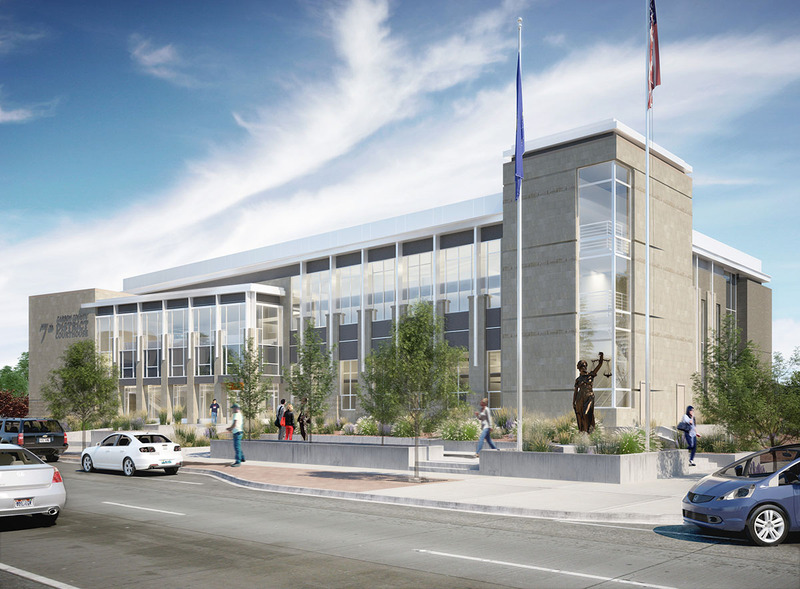 The Utah State Courts 7th Judicial District addresses State Court needs for the entire southeast portion of the State of Utah, including Carbon, Emery, Grand and Sanpete counties. 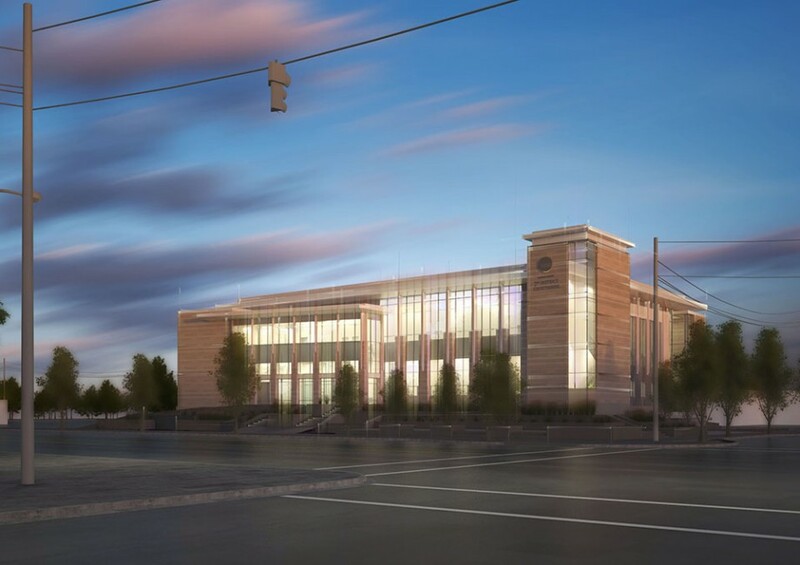 The objective of this project was to address both the operational needs of the courts with respect to current standards, and to mitigate the risk to patrons and staff who both visit and work at the courthouse. 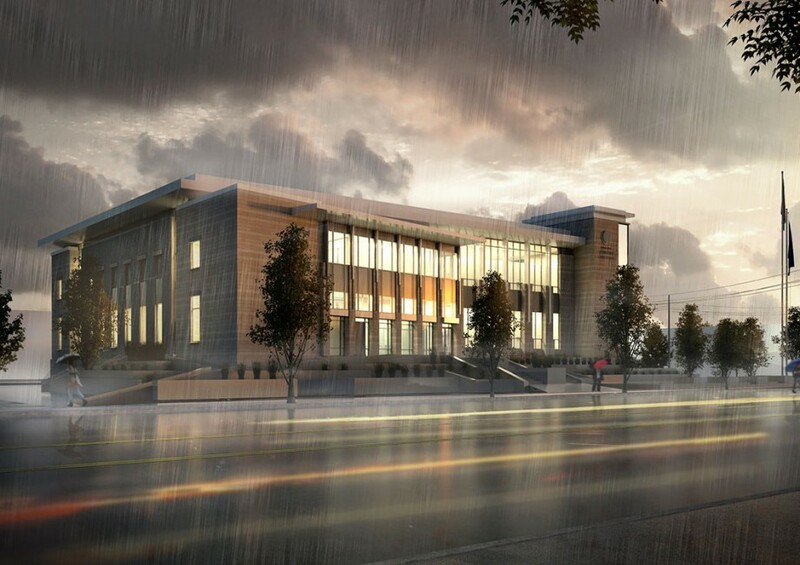 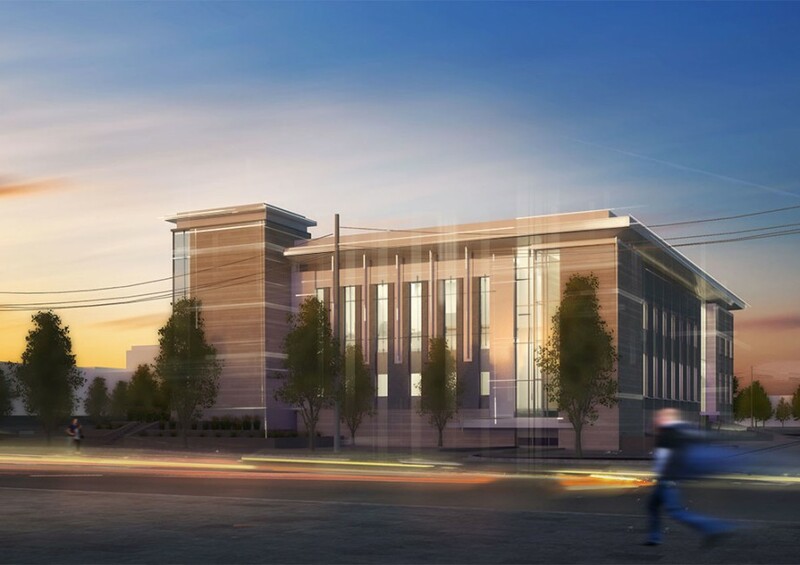 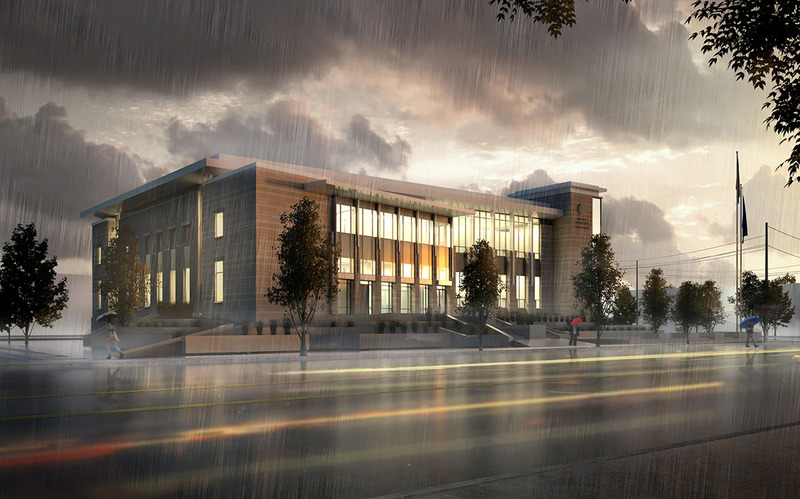 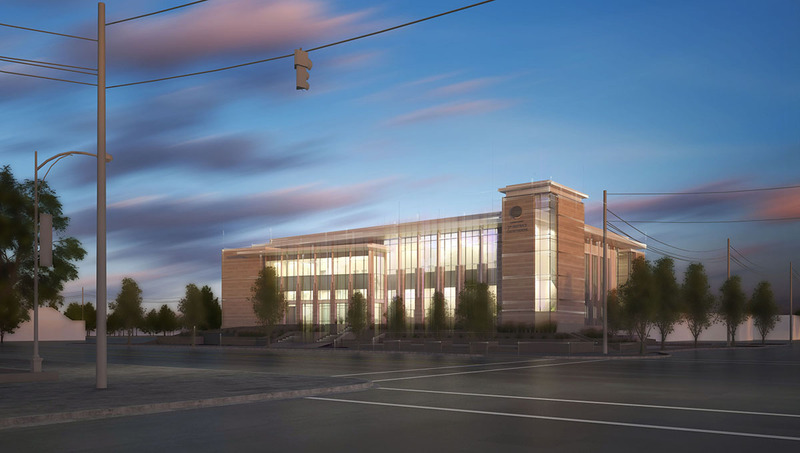 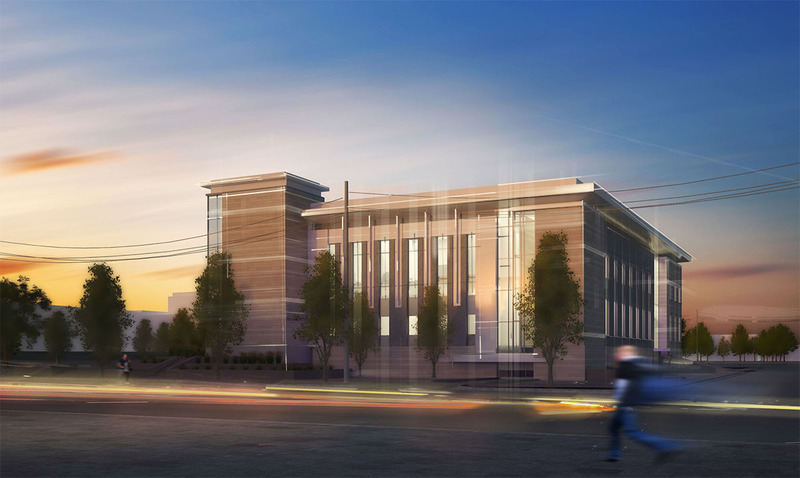 Additionally, by locating the new courthouse at a new site along Main Street in downtown Price, Utah, a byproduct of this project will be the addition of a significant and iconic structure to the fabric of the downtown. 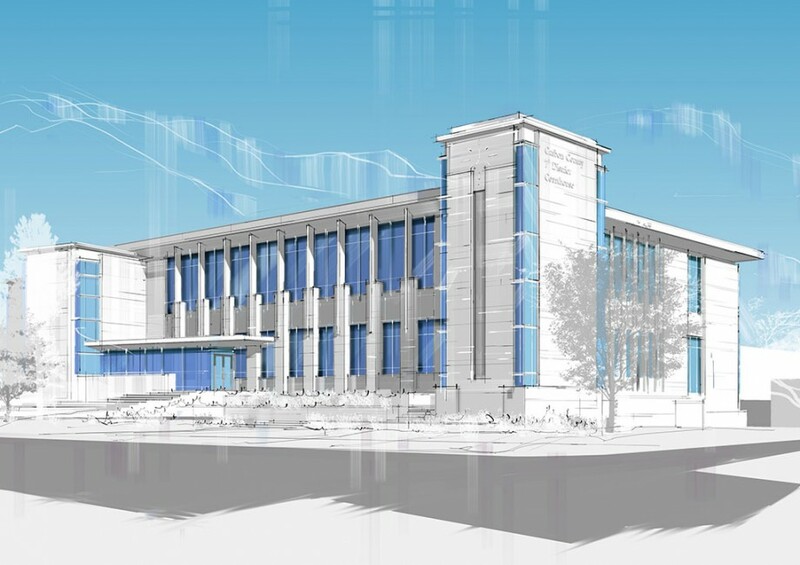 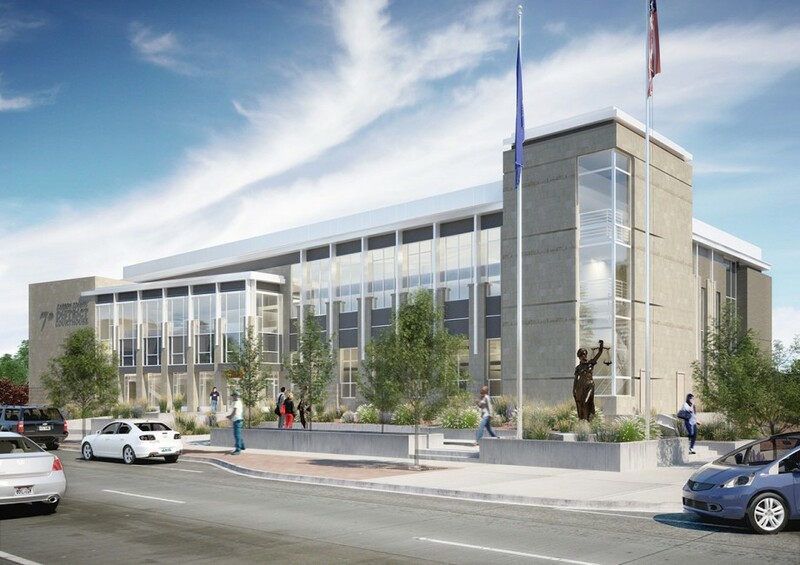 To address both the current and future needs of the 7th judicial District, the Carbon County courthouse is designed to include space for two district and one juvenile courtroom, with the option to expand the building to include a fourth courtroom (either district of juvenile). 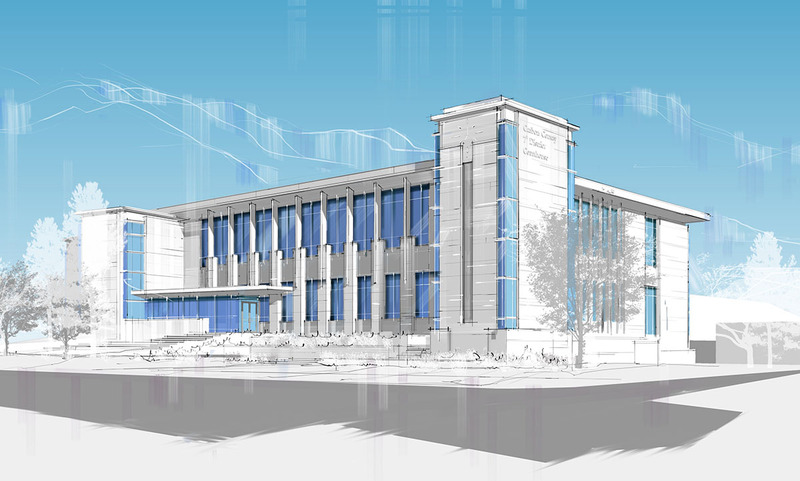 The project will also include space for the associated clerical staff and juvenile probation.